Bankers at The Cheltenham Festival are a tall order in every shape or form. The ultra competitive nature of the unique four days at the Cotswold arena of National Hunt racing, implies that even the best of form over the winter months can count for nothing once the flag goes up. The stakes are enormous and the demands of the Prestbury Park track are second to none when separating the boys from the men. Undulations, tough unforgiving fences and the stamina sapping uphill run to the line have put paid the chances of so many so called “dead certs” over the years during The Festival. Even as recent as last year saw one of the biggest shocks of all time when the Willie Mullins trained juggernaut, Douvan, ran a stinker to finish a distant 7th at odds of 1/4. Fingers are still smoking to this day.. 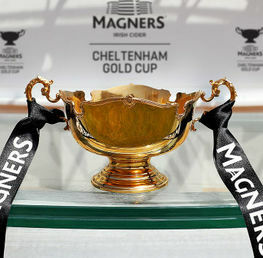 Nevertheless, this year, three massive talents have come through the ranks and have earned the right to call themselves bankers for the upcoming Cheltenham Festival. The key thing with bankers of course is not the horse itself but the competition it is up against. If a banker is priced at say 4/7 and followed in the market by a 2/1 shot with claims based on the possibility of vast improvement, then this market should be avoided. Bankers must have no rivals. The only thing that should sink a banker should be the horse itself, not a rival. Therefore, the three selected are definitely in this stand-alone category. Some may be surprised to see that the Henderson trained current Champion Hurdle, Buveaur D’air is not in this list. The reason is obvious. 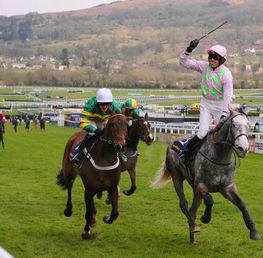 One does not simply go against Faugheen. True, he seems to be a shadow of his former self but a few pounds of improvement with faster ground and Buveaur D’air has a race on his hands. That market is too risky. There is easier prey to be had. First up, another Mullins superstar in the making, Footpad. Matt Chapman of ITV Racing has already stated that The Arkle on Day One of The Cheltenham Festival is over, Footpad has already won it. Bold words indeed and not entirely immodest words either from the charismatic ITV pundit. Footpad is a very very good horse indeed. His ascendancy through the chasing ranks this season over in Ireland has been very pleasing to the eye. He’s an extremely confident jumper for a novice and takes lengths out of his rivals with every fence, plus he has gears. 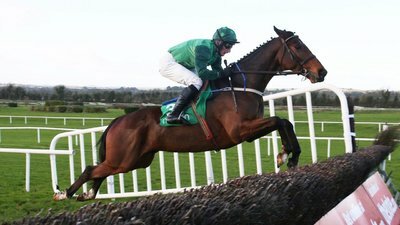 His last run in the Frank Ward Solicitors Arkle Novice Chase at Leopardstown two weeks ago, beating Petit Mouchoir by three lengths, was particularly satisfactory as Paul Townsend managed to get a good response from Footpad over the last fence, which suggests he can put up a fight if needed too. Petit Mouchoir is no slouch however and had the beating of Footpad over hurdles last season. The Henry De Bromhead 7 year old will improve but Footpad has surely too much in hand to be troubled. Currently, Betfair are looking to get Footpad offering by far the best odds at 11/8, although these are full ante post odds. You will lose your stake if Footpad fails to turn up on Tuesday March 13th with this firm. A safer option is on offer with bet365 who offer 10/11 but with best odds guaranteed and non-runner no bet to boot. That’s very good for one month before The Festival. This is worth taking as I believe Footpad will go off odds on. Samcro oozes class. The pride and joy of the Gigginstown House Stud has simply thumped everything into submission over his three runs since last October. When upped in distance to 2m 4f in the Monksfield Novice Hurdle last November, he responded positively and despite holding entries in the Supreme, Albert Bartlett and Ballymore, it is the latter 2m 5f event that trainer Gordon Elliot clearly favours. Michael O’Leary, his owner, favours the Gold Cup route long term so this move would make sense, although plenty have come through the Supreme novices’ route, including Best Mate, War Of Attrition and Sizing John. 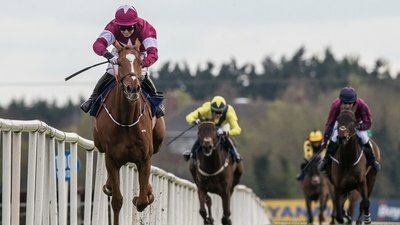 Therefore, this is the only quandary that punters face with plenty of sound bites flying around suggesting that Samcro could easily tackle 2 miles in the Supreme. With this is mind, one should play it safe and settle for a firm offering non-runner no-bet and this leaves bet365 and Paddy Power who offer 4/6 for Samcro in the Ballymore. 140 lengths. That is the combined total of lengths that Altior has put between himself and his rivals in 9 races since December 2015. 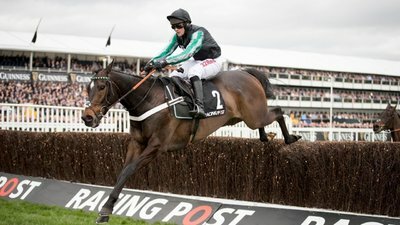 Altior doesn’t just beat fields, he destroys them. With regularity. The Nicky Henderson 8 year old made a successful seasonal reappearance at Newbury after a wind operation last Saturday and beat Tingle Creek winner Politologue by 4 lengths with minimal exertion. However, the big question that remains of course is whether his nearest rival, Douvan, is anything like near to his best. Douvan is 50-50 on whether he will take his place on Wednesday 14th March and more will be known next weekend if Douvan makes his comeback at Gowran Park. However, the Mullins superstar will have to be back to his best and possibly more to trouble Altior. 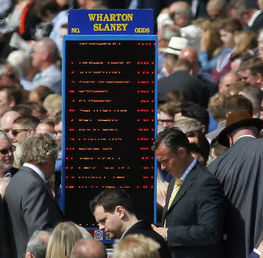 Punters have a great choice in this race as many firms are already offering non-runner no-bet. Betfair stand out on this one with odds of 8/11 on Altior. 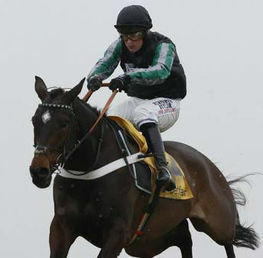 Good luck with all bets at this year’s Cheltenham Festival! Please note all odds are correct at the time of publishing (12:00 24th February 2018) and are subject to change.